Cup Your Cakes is a state certified local and nationally distinguished online cupcakery founded in 2011, operated by Kristen Gaines. We are committed to made-to-order batch baking, guaranteeing our customer’s quality products. 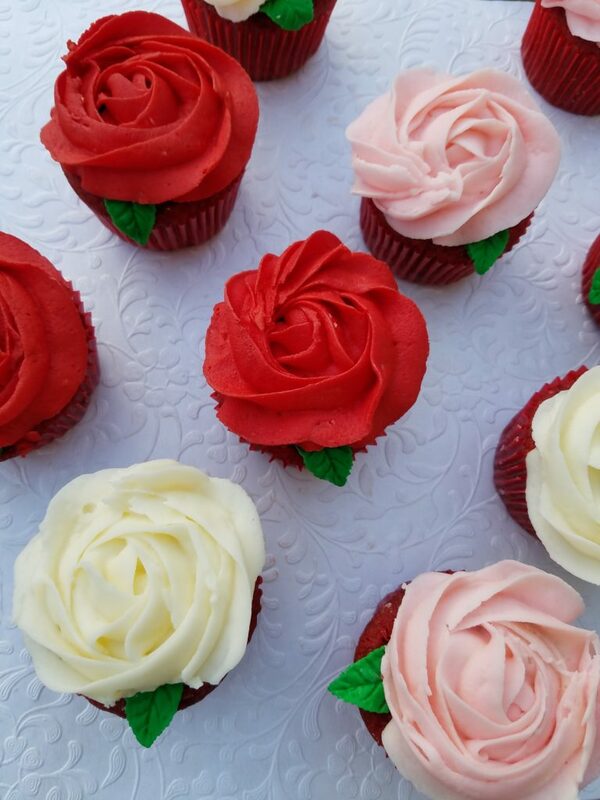 Our sweet menu includes one-of-a-kind gourmet cupcakes in a variety of sizes and an array of delicious flavors, with a creative edge. Also, popularly known for specializing in cake pops. We are humbled for the opportunity to help sweeten your life’s celebrations and memorable events.